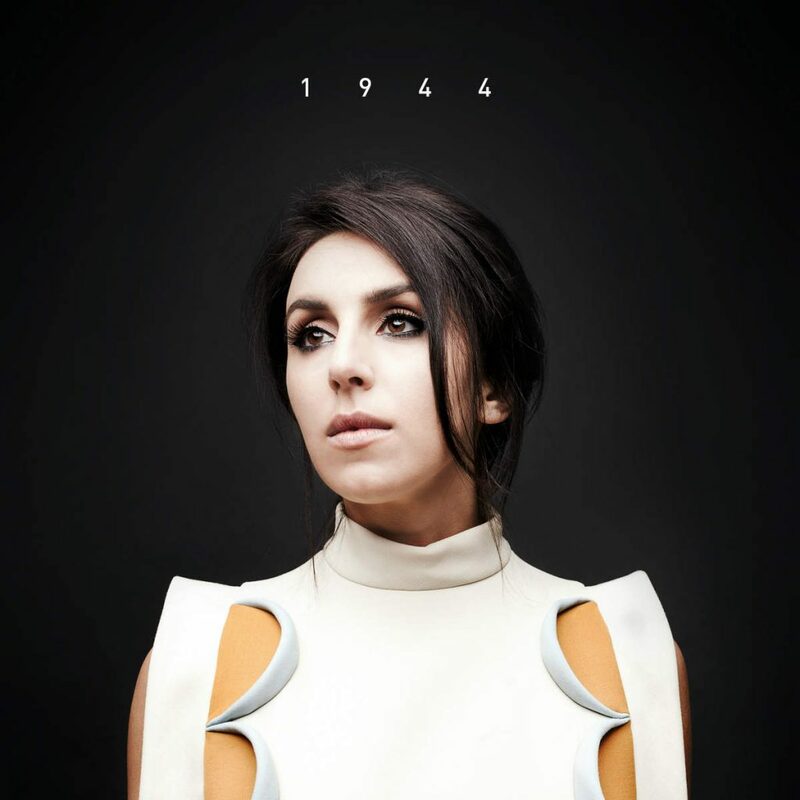 2016 Eurovision winner Jamala has finally released the music video for her winning song “1944”. The track is inspired by the mass deportation of Crimean Tatars from Crimea that took place under the Soviet regime in 1944. The clip, directed by Anatoliy Sachivko, was short in Bukovina Carpathians, Chernivtsy region, within three days. “This music video is about the world where something has gone wrong, the story of trouble and tragedy. Something here is from The Hunger Games and, perhaps, a bit from Stalker. Everyone will see his own picture here.” Ukrainian singer explained. She also added “It was, perhaps, the toughest shooting in my life. The clip was filmed on the mountain, there was rain and fog. There was no heater. We almost could not make a fire. Nature made pain be in our gestures. I was pleased with the locals, who were not lazy to climb the mountain for two hours by car for making selfie”.